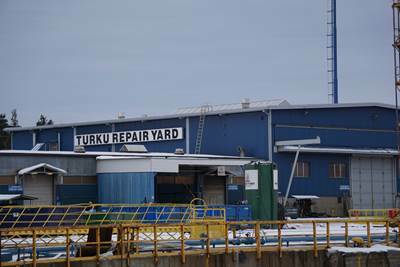 Oskari Kosonen has been named managing director of Turku Repair Yard, a Finnish ship repair arm of the Estonia-based BLRT Grupp. Kosonen joined Turku Repair Yard in November 2007. Before that, he held positions at a design and engineering company as well as at a shipyard, where he mainly managed naval projects. Kososnen graduated with a degree in mechanical engineering from Turku University of Applied Sciences.